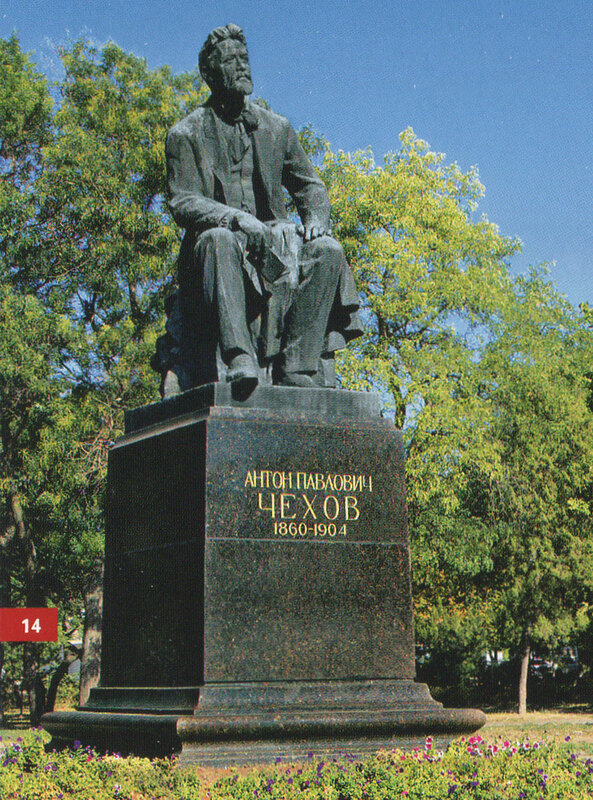 Culture | The monument of A. P. Chekhov in Taganrog. 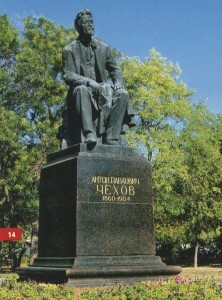 Sculptor I. M. Rukavishniki. The room interior where Chekhovs’ family lived and father’s grocery was placed.The house where A. P. Chekhov was born.